291 Smith St 221 State St. 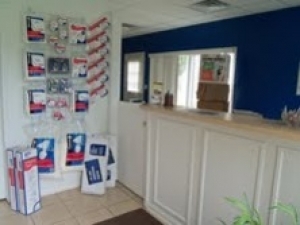 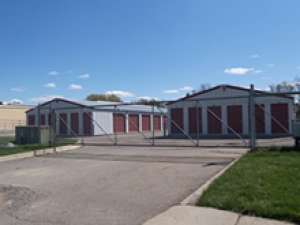 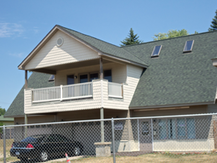 Storage One has two convenient locations and offers a variety of self storage solutions in the greater Clio, Michigan area. If you are searching for convenient options for short term or long term storage, contact our local office today to learn more.